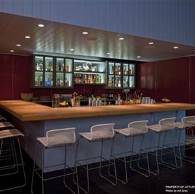 Starting on January 19, 2015 these following restaurants, listed in alphabetical order, are new to dineLA for the Winter 2015 Restaurant Week. They are all worth trying. 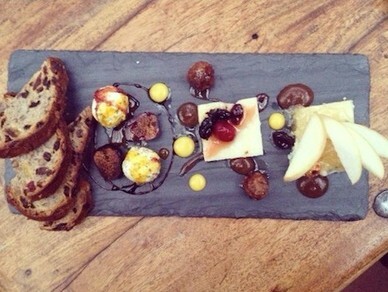 Be sure to Tweet and Instagram during restaurant week to be entered to Dine. Snap. Win with dineL.A. for a year with fifty-two $50 gift cards, a total worth $2600, from a selection of participating restaurants. 1. Akasha Previously caterer to the stars, Akasha Richmond prepares organic cuisine to the historic Hull Building in downtown Culver City. The dineLA dinner is $40 a person. Dinner hours are Mon.-Thurs. 5:30-9:30pm, Fri.-Sat. 5:30 – 10:30pm Sun. 5 – 9pm.9543 Culver Blvd. (310) 845-1700 or go to OpenTable. 2. BALEEN Restaurant Dine overlooking the Redondo Beach marina at this two-level waterside restaurant next to the Portofino hotel. 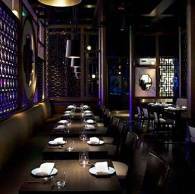 The dineLA three-course dinner ( $40) menu is rich with quality beef and regional seafood. Start with a choice of two fresh salads or a bowl of New England Clam Chowder. For your main entree pan orated salmon; braised short-ribs or grilled pork chop. Finish with an apple crumble with sour cream gelato, warm chocolate cake with vanilla gelato or a dish of ice cream or gelato. Pair this with wine for an additional $12. Guests can upgrade for $10 more to choice between an Ahi Nicoise or Filet of Beef instead of the three dineLA menu entree items. BALEEN is offering Dine. Snap. 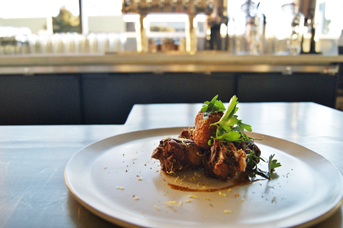 Win – Use hashtag #dineLA and #BALEENkitchen to tag your foodie photos to possibly win prizes from dineLA. 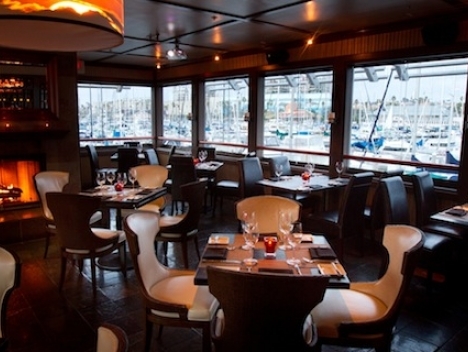 Go to OpenTable 260 Portofino Way, Redondo Beach (310) 372-1202. 3. Bar Verde at The Americana at Brand After shopping at the new Nordstrom at The Americana, enjoy a three-course dinner for $30 prepared by Chef Mar McKay. dineLA guests choose from three first course dishes that include fried calamari, Szechuan lettuce cups or a Bibb lettuce and Belgian Endive salad. The second course includes a grilled salmon filet, Syrah braised lamb shank or pan roasted chicken. For dessert there is a sea salted caramel cheesecake; chocolate mousse cake or banana bread Perdu with rum scented chocolate sauce. 102 Caruso Ave. Glendale (818) 664-7005. OpenTable. 4. 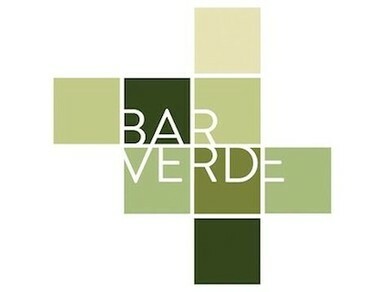 Bar Verde at The Grove Also offering a three-course dineLA menu for $30. Enjoy sitting up on the second floor overlooking The grassy entertainment area of The Grove with the dancing fountains. 189 The Grove Drive, Suit P80 (323) 900-1610. OpenTable. 5. Bashan in Glendale A contemporary American restaurant, run by husband-wife team Nadav and Romy Bashan (he’s in the kitchen, she oversees the front of the house). Nadav cooked in some of Los Angeles’ top restaurants, including Providence and Michael’s. 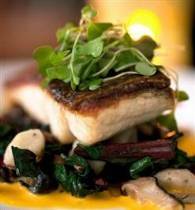 His plates are creative and appetizing, such as seared barramundi with Jerusalem artichoke and chorizo. During dineLA Restaurant Week, his multi-course dinner is $40 per person. Dinner hours are Tue-Thu 5:30-9pm, Fri-Sat 5:30-10pm, Sun 5-9pm. 3459 N Verdugo Road Glendale (818) 541-1532. OpenTable. 9. 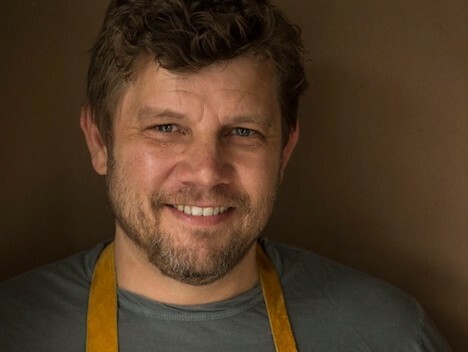 Ford’s Filling Station Actor Harrison Ford’s son, acclaimed Chef Ben Ford bring’s his popular Gastropub to Downtown LA in the JW Marriott Los Angeles L.A. Live. 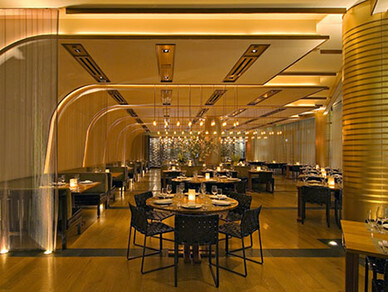 Ford offers a rustic, simple and innovative dineLA lunch for $25 and dinner for $50 per person. The lunch will be available from January 19 to 25 and January 29 to Feb 1. Choose a starter that includes a roasted beet salad or split pea soup. The second course choices are lemon roasted Jidori chicken, a vegetarian plate or curry shrimp with ginger rice and garlic naan. The dineLA dinner menu is available January 19 to 15 and January 29 through February 1. Start with bacon wrapped dates before the first course. Guests have a choice of three appetizers and three entrees. Dessert includes a butterscotch pot de creme with candied bacon and sea salt. 900 W. Olympic Blvd. Los Angeles (213) 765-8630. OpenTable. With an exquisite interior, this is a restaurant you will want to make a reservation for their dineLA three-course dinner for $50 per person. Choose from the Small Eat section either a Hakka steamed dim sum platter – har gau, scallop shumai, Chinese chive dumpling and black pepper duck dumpling, or Crispy duck salad or Stir-fry mushroom lettuce wrap with pistachio and pine nut. with lily bulb and almond. Dessert is a selection of homemade macarons or Ice creams and sorbets. OpenTable. 233 N. Beverly Drive, Beverly Hills (310) 888-8661. 11. littlefork Chef Jason Travi prepares a multi-course dineLA dinner menu for $40. Inside his minimalist-designed restaurant in Hollywood the menu offers some seafood dishes inspired by the Atlantic Northeast. The first course consists of a chowder, salad or smoked pork belly and duck rillettes. Entrees include chicken, Atlantic whitefish, steak or a cannaloni. Third course is a panna cotta or profiteroles. A seasonal cocktail during dineLA is $11. 1600 Wilcox Ave. (323) 465-3675. OpenTable. 12. Stir Market The new boutique food hall—joins the celebrated dineLA Restaurant Week for the very first time. During the 14-day dining event, diners can enjoy a three-course dinner menu for $30 per person featuring bistro-style dishes with California-Mediterranean influences. Some of the menu items include a Merguez sausage flatbread, Green Goddess salad, crispy pig tail, and smokey eggplant sweet potato lasagna. Finish with a blood orange sorbet topped with chocolate ganache or croissant bead pudding with golden raisins and dark rum glaze with vanilla ice cream. Available only during the restaurant’s full service sit-down dinner service. 7475 Beverly Blvd. (323)879-8283.